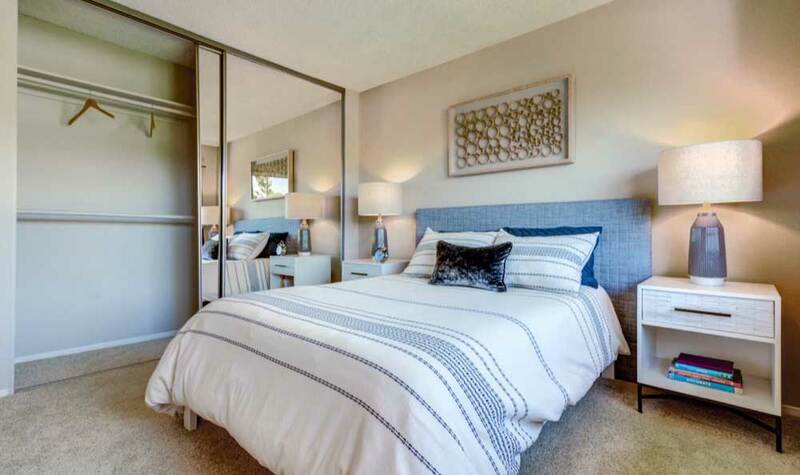 Affordable luxury has never looked as good as it does at Sofi Belmont Hills. 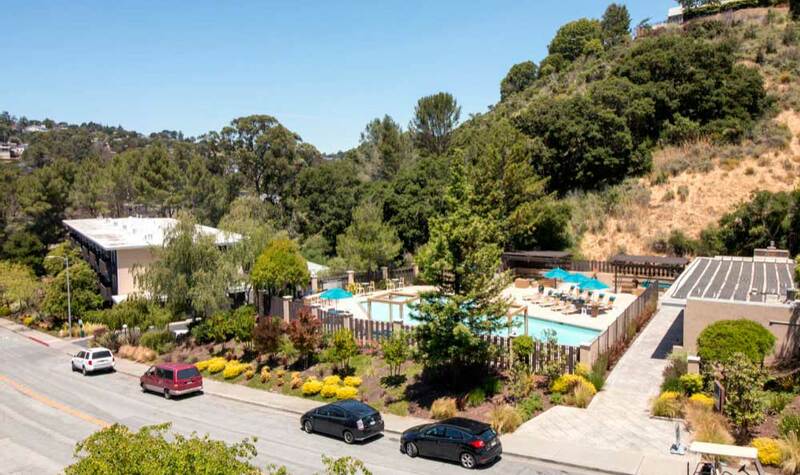 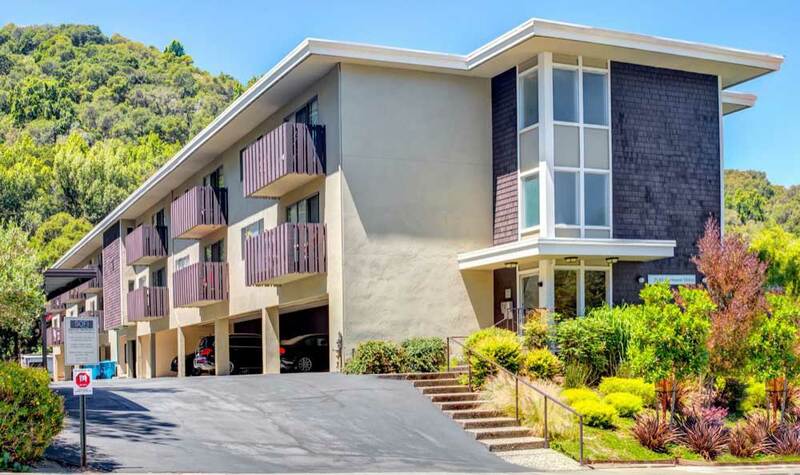 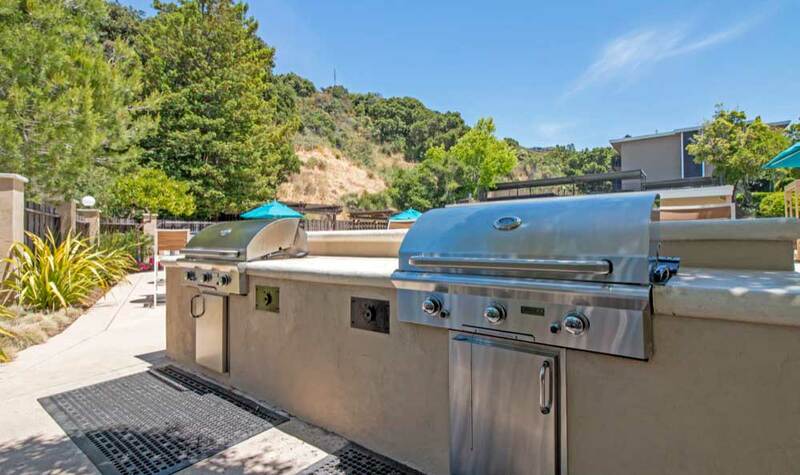 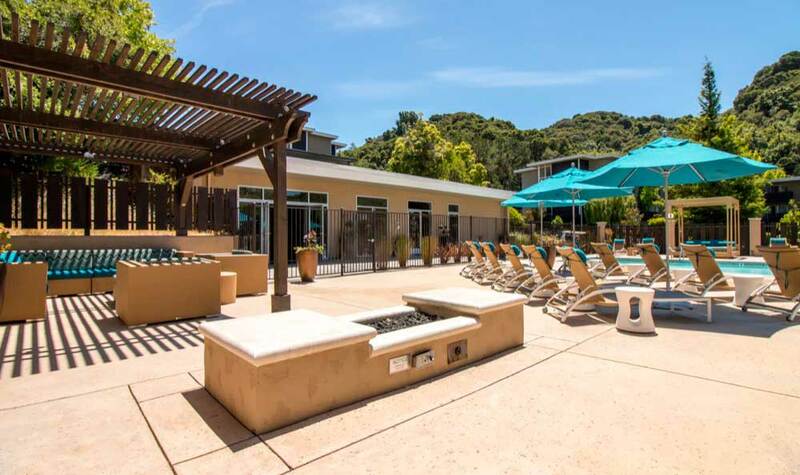 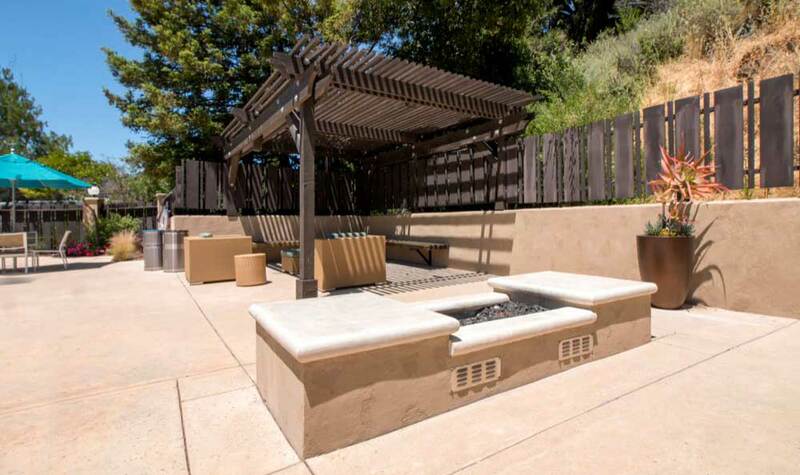 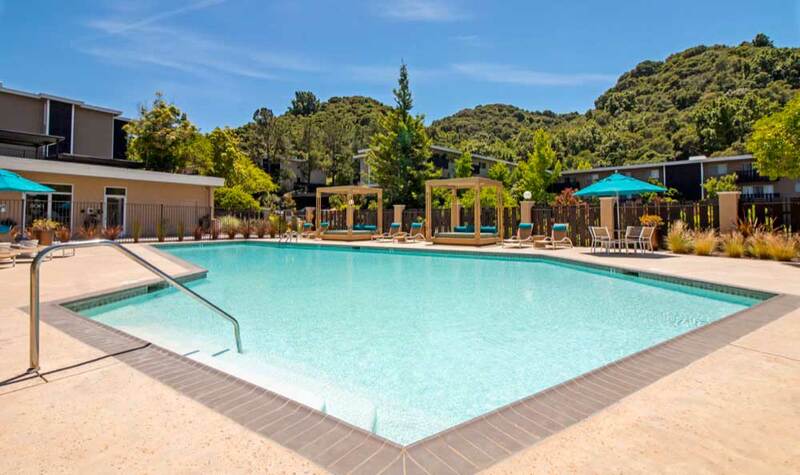 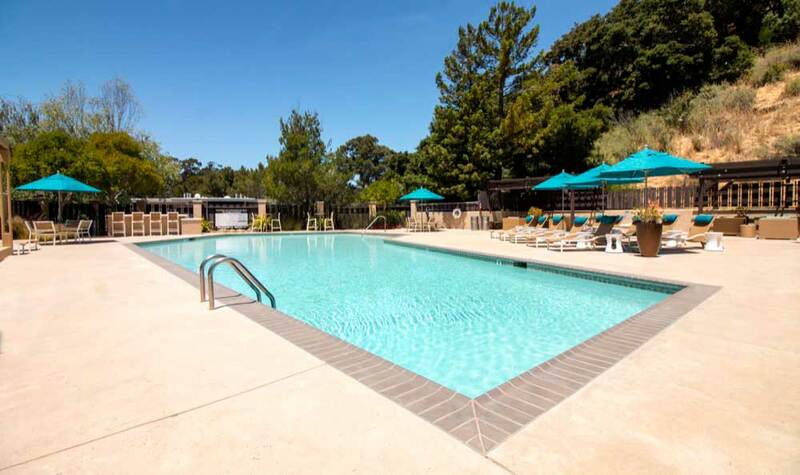 Our renovated apartment homes in the Hills of Belmont, California, are surrounded by natural beauty. 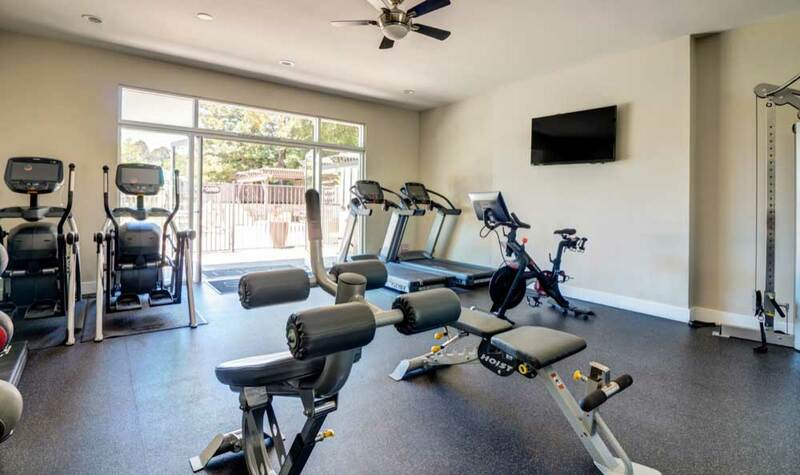 Go for a walk along one of the many nearby hiking and biking trails, or stay on-site to experience the comfort of our many amenities. 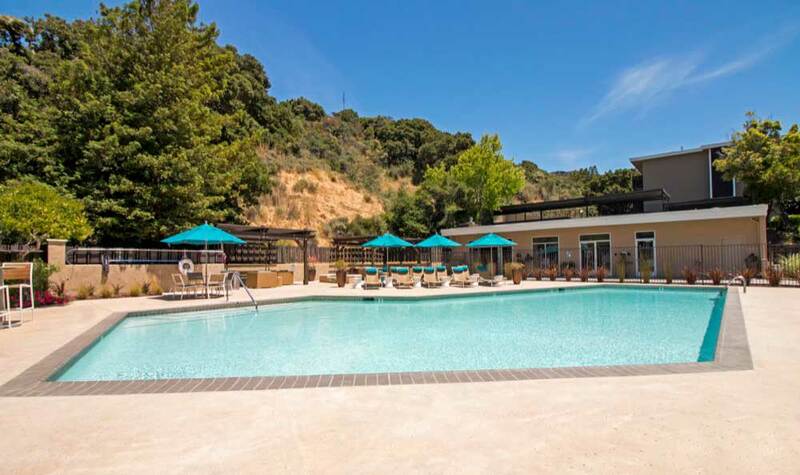 A breathtaking swimming pool with cabanas and sun loungers sets a relaxing scene, while our state-of-the-art fitness center beckons you in for a challenging routine. 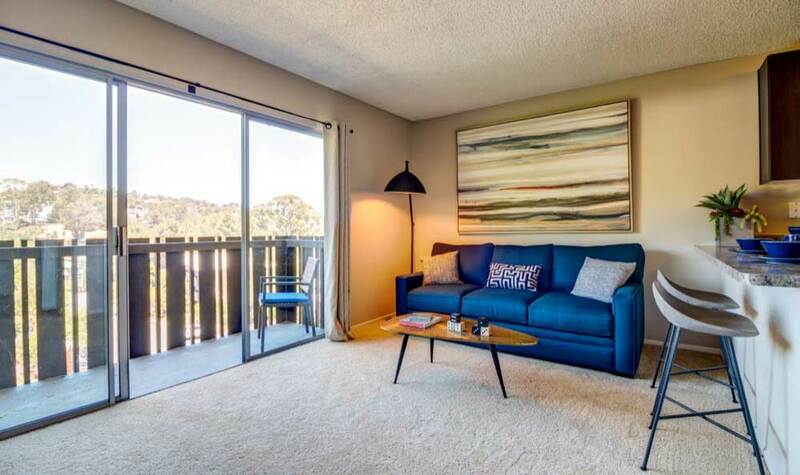 The interiors of our community are perhaps even better. 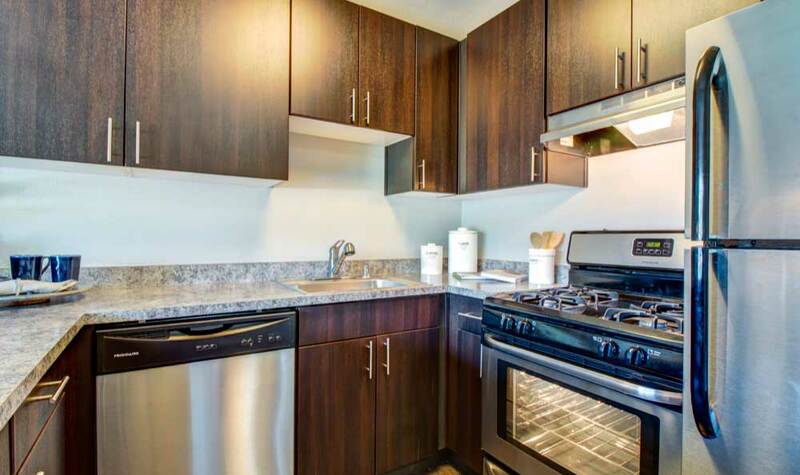 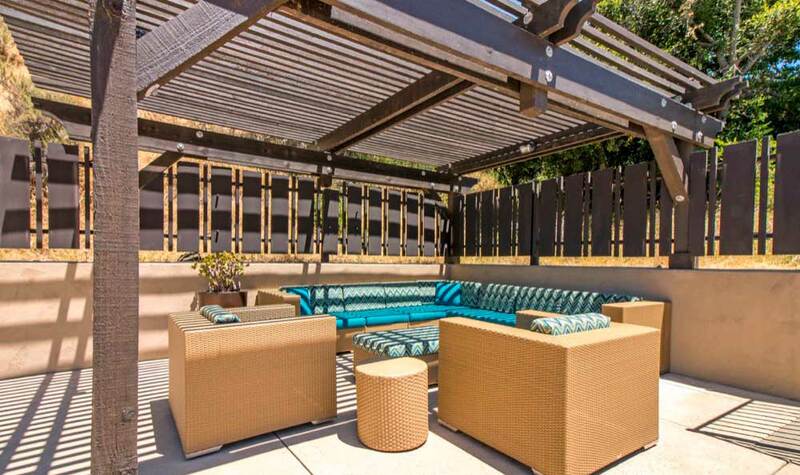 Spacious gourmet kitchen, private outdoor living area, and upgraded amenities compliment an already attractive space. 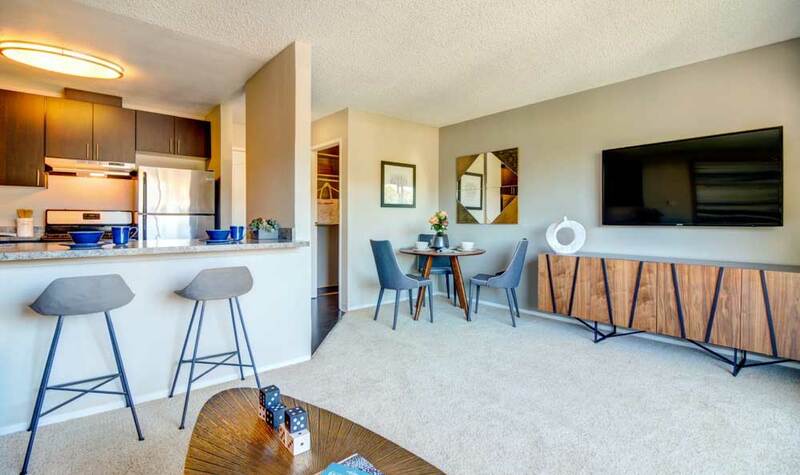 Whether hosting a gathering for friends or enjoying a quiet night at home, our studio and one bedroom apartments offer an idyllic environment for those seeking a peaceful existence near the necessities of daily life. 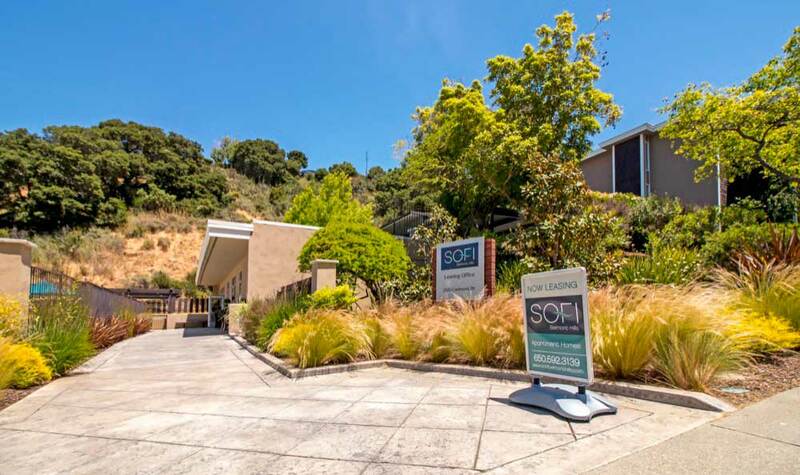 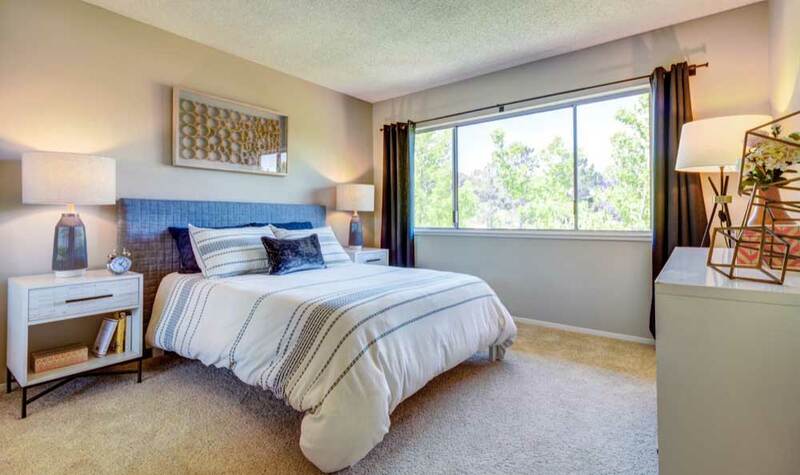 Learn more about the lifestyle we can offer you at Sofi Belmont Hills with a personal tour.